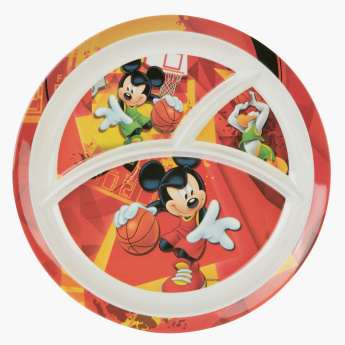 Mickey Mouse Printed Plate with Sections | Multicolour | Let your little one enjoy their meal with these adorable mickey character with fun meal time. 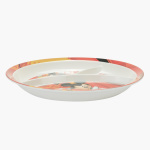 Add to your kid's cutlery collection with the help of this adorable sectioned plate with a Mickey Mouse print. 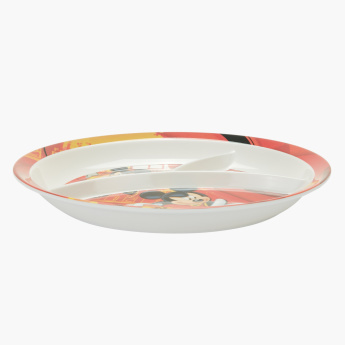 Crafted for regular meals, the plate will delight your kid and make feeding a fun task. 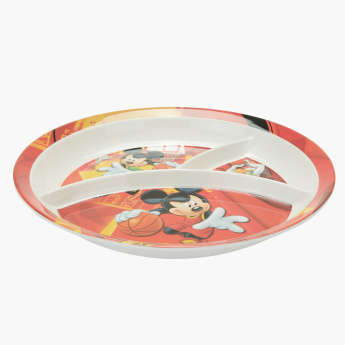 Feature 1 : Let your little one enjoy their meal with these adorable mickey character with fun meal time.